I've told you all before that I am a note taker. 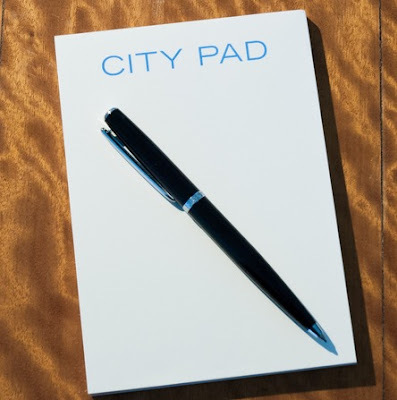 I carry a jotter in my bag and I have a notepad in every room of my house.....yes, even the loo ! 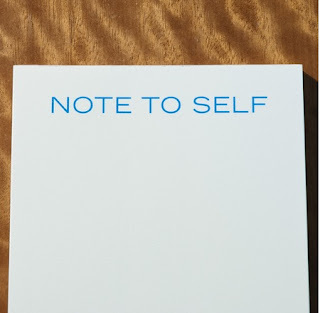 You never know when inspiration will strike. 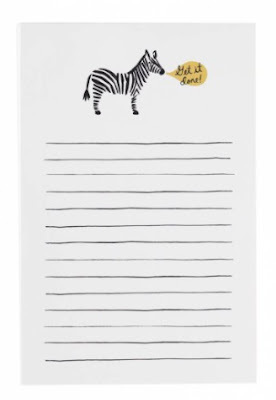 Because of my addiction, I am always on the lookout for spiffy little pads that will jazz up my endless scribbles and important messages to "moi". 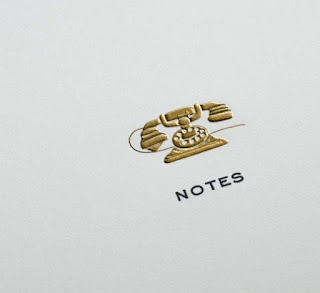 Maybe someday there will be a museum of Notes Ad Nauseum. 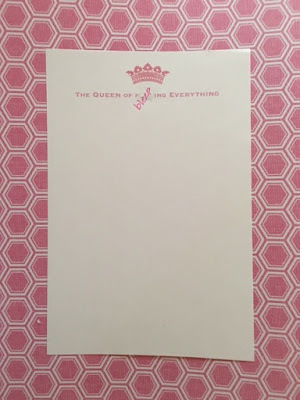 Mrs. John L. Strong makes a notepad with blank pages, but a lovely hard cover that secrets what you have written from prying eyes. There are several little engraved images to choose from and one is more chic than the next. 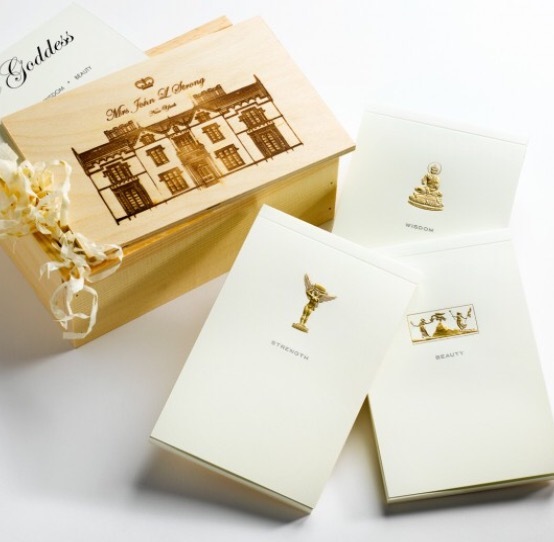 Mrs. John L. Strong even makes themed notepad boxes which make perfect little presents. Currently they offer the Goddess , the Bride and the Social Butterfly. 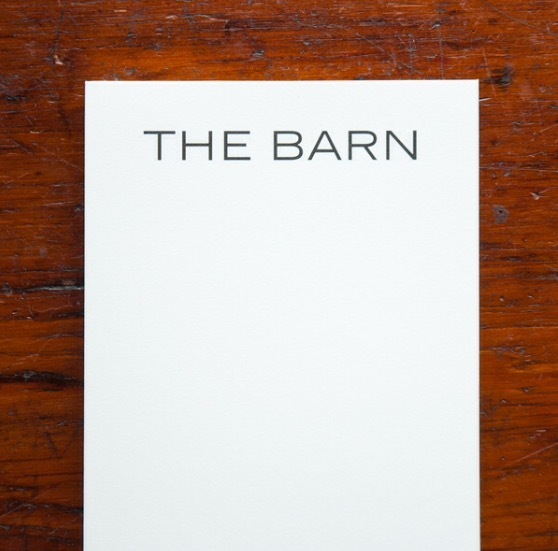 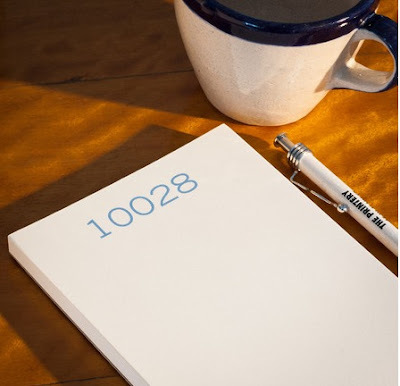 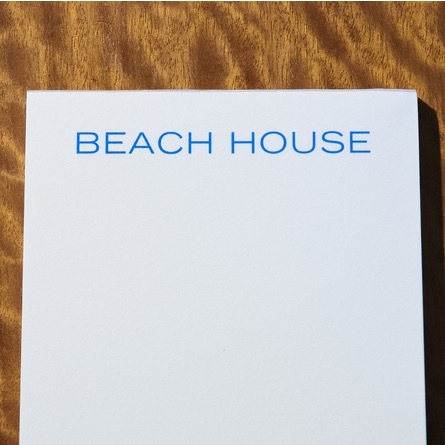 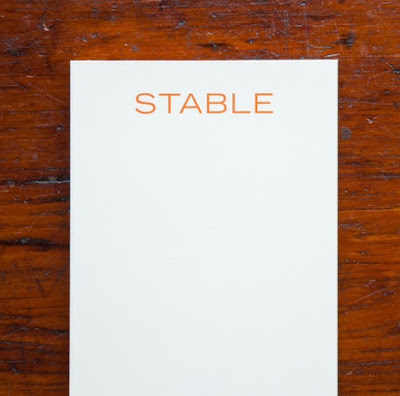 The Printery makes flat-printed notepads with words, pictures and numbers.....STABLE, BEACH HOUSE, CITY PAD (I like the play on words), POOL HOUSE, NOTE TO SELF (my personal favorite), line sketches of SEASHELLS, and ZIP CODE PADS. 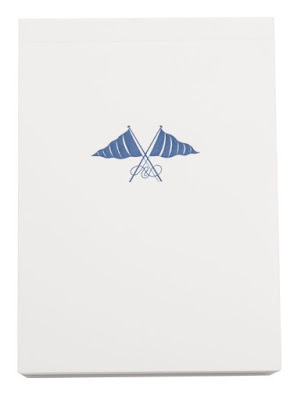 The zip code pads are by far the most popular in our shop. 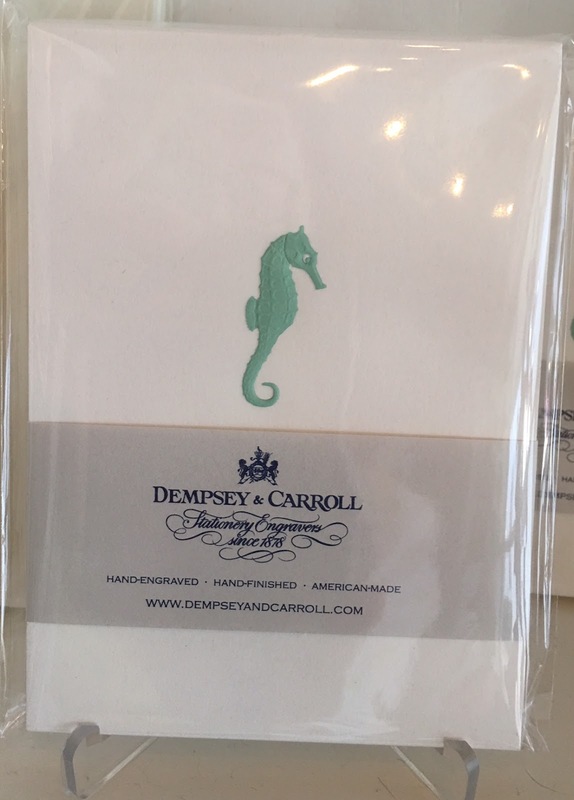 We stock Palm Beach, Hobe Sound and Wellington and can custom order any other Zip Code you need. 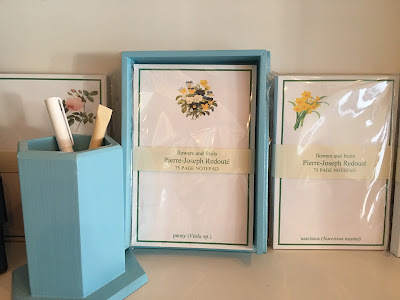 Palm Cottage Goods has become very popular in the past few years. 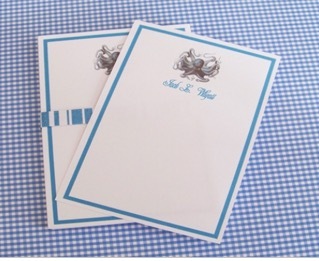 We sell a lot of the Sealife and Shore notepads which showcase Florida animals on land and sea. 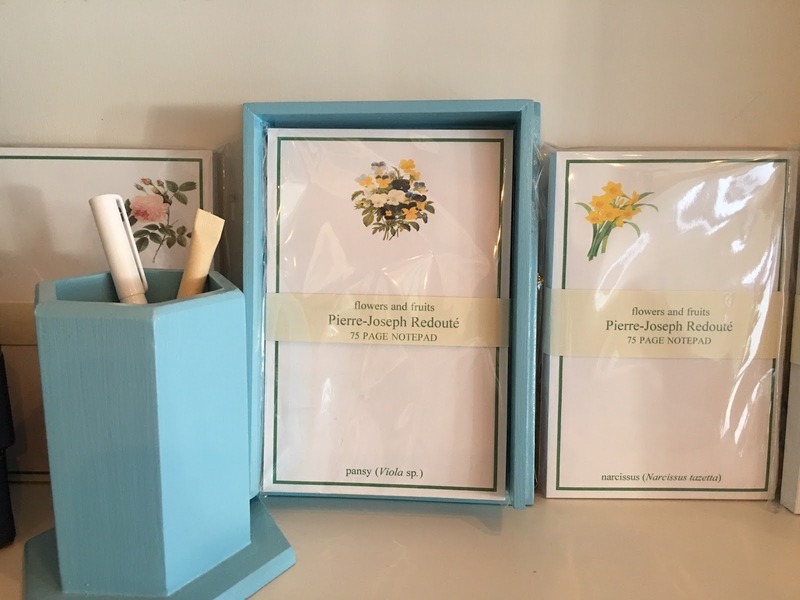 We love the fact that you can order them as loose sheets, personalized and can get a wooden holder to color-coordinate ! 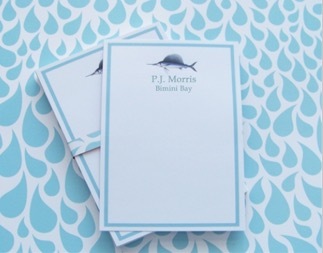 Also by Palm Cottage are very pretty botanical notepads which are popular with our Garden Club friends. The biggest craze are the Bamboo Initial Pads. 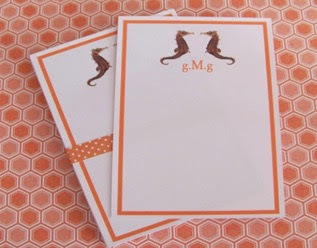 We carry all the single initials in stock, but you can order (for only a few dollars more and a short wait) two or three-initial custom pads. 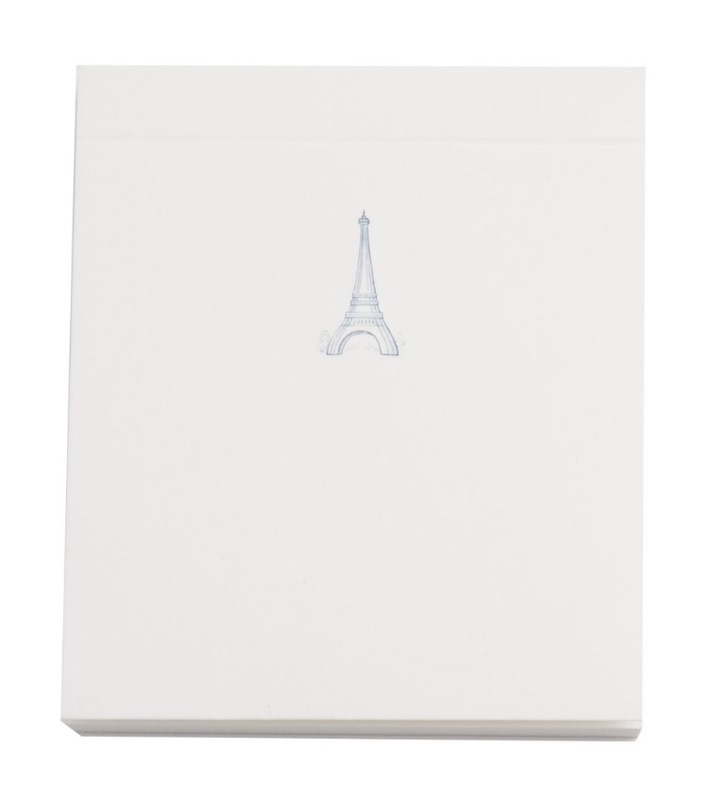 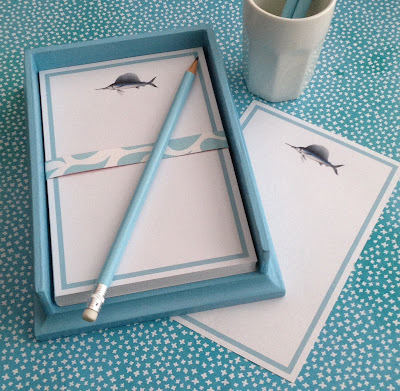 You are also able to change the color of the outline ....... and they fit into the same painted wooden holders of their other notepads! 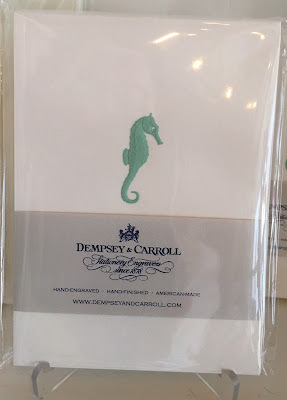 Dempsey and Carroll have pads which have similar construction to Mrs. John L Strong, but these pads are small and can fit right into your purse. 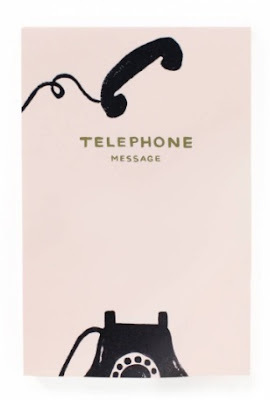 My favorite is the Seahorse, but Flags and the mini Eiffel Tower pad run a close second. 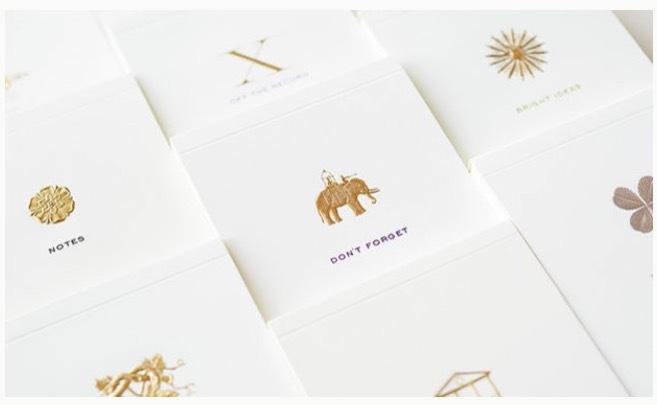 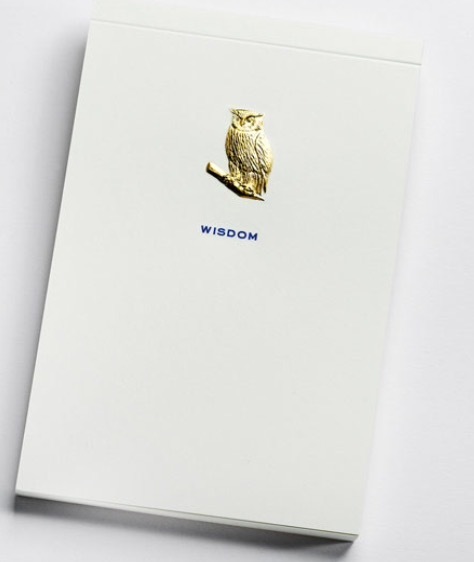 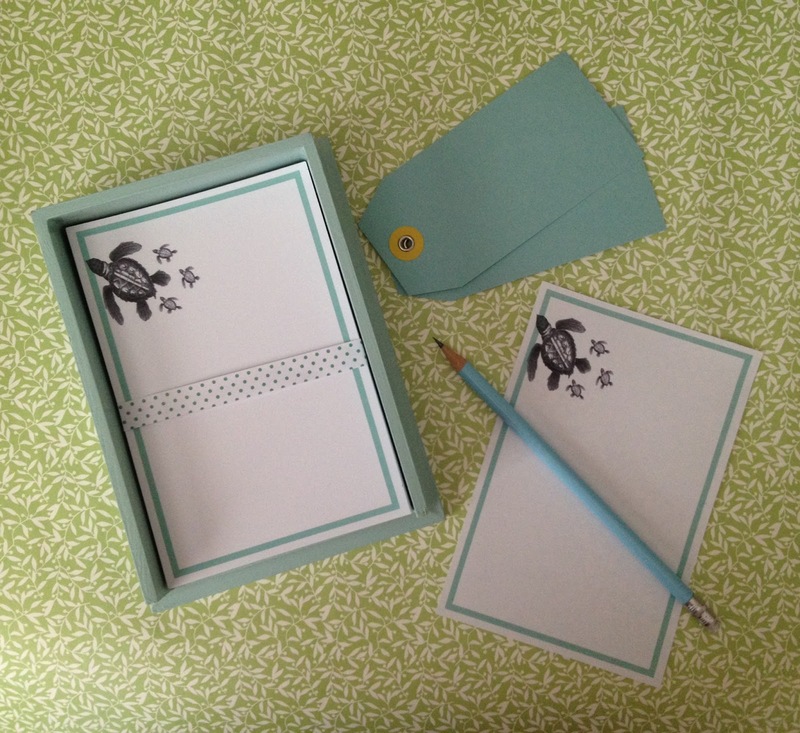 The Rifle Paper Company makes adorably quirky notepads. I just love the Market list and the Telephone pad reminds me of a time when we had telephone tables. I still have one despite the fact that the telephone doesn't sit there. More importantly, the notepad and pencil cup do so I always know where to find them. 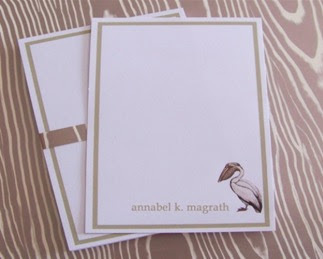 Alexa Pulitzer of New Orleans has wonderfully whimsical animal-themed notepads that make us smile every time. She found that her long notepads were her biggest seller and has gone forward with this size only. 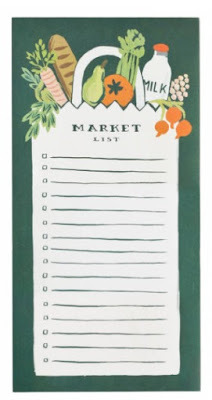 We love them because they are so great for lists.....especially Whole Foods lists which seem to grow by themselves. 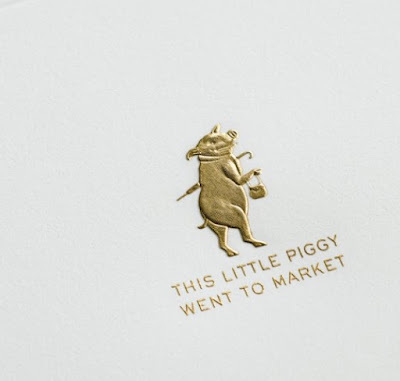 Last week I meant to pick up milk and fruit and wound up with a list a mile long of "staples" (you know, Swiss chocolate, cashews, almond croissants etc...). So, grab a pencil and your favorite notepad and start listing.....anything and everything. 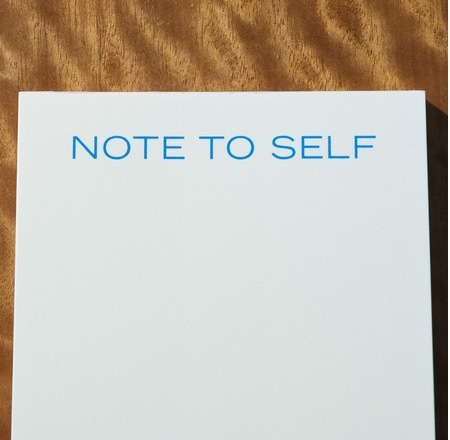 You'll find it helps clear your mind of all that detritus that clutters the brain. 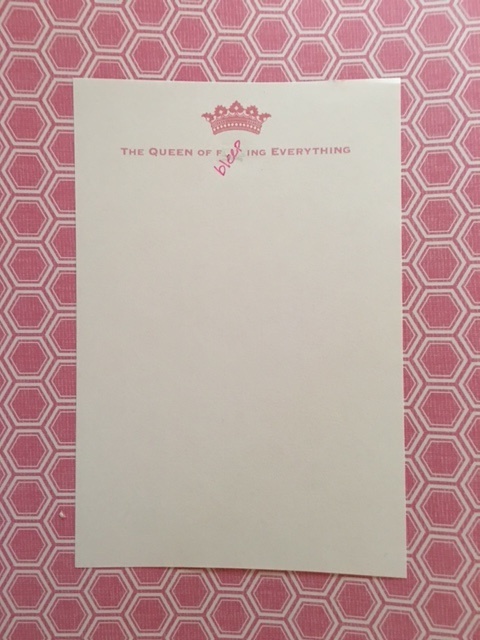 Then you'll have room for the important stuff......like, where did I put my car keys ??? ?